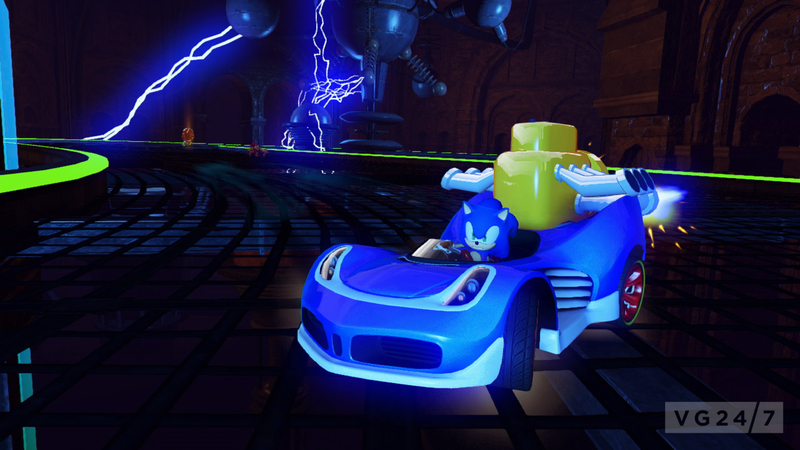 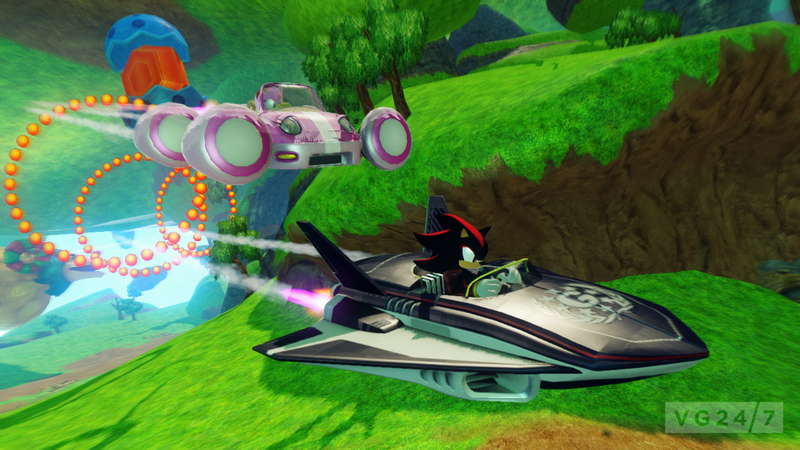 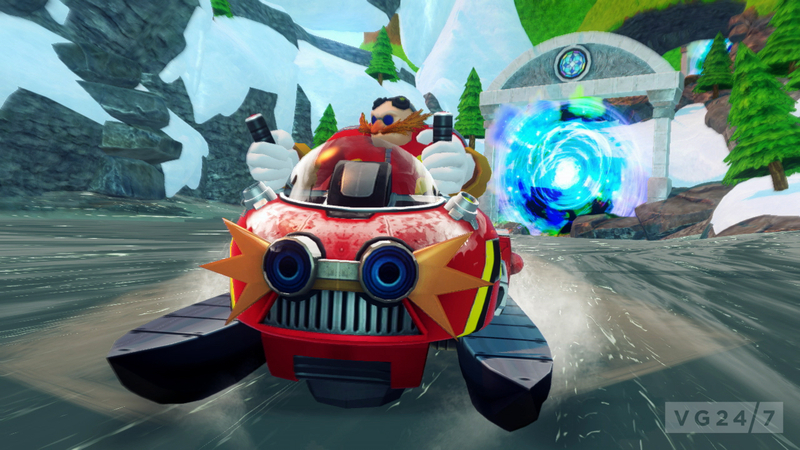 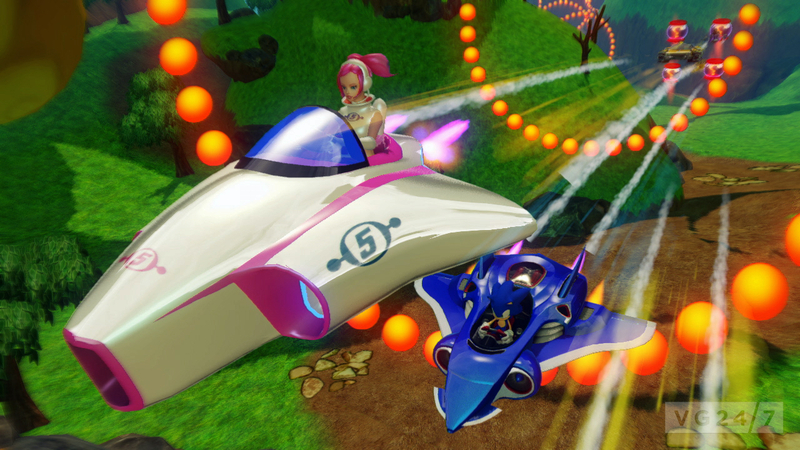 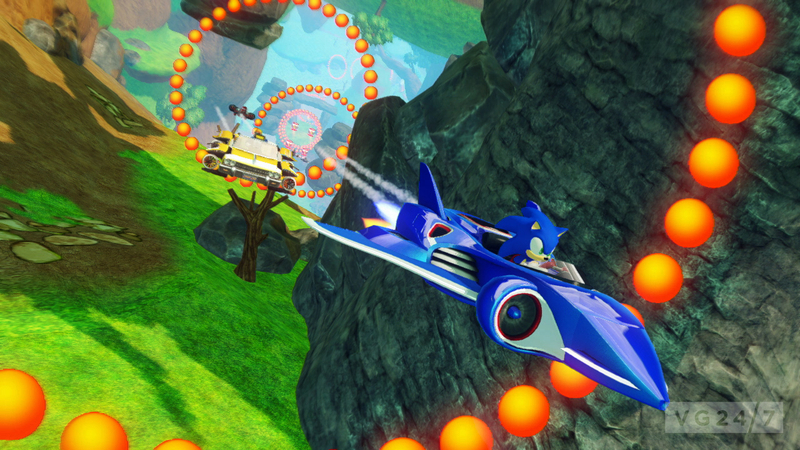 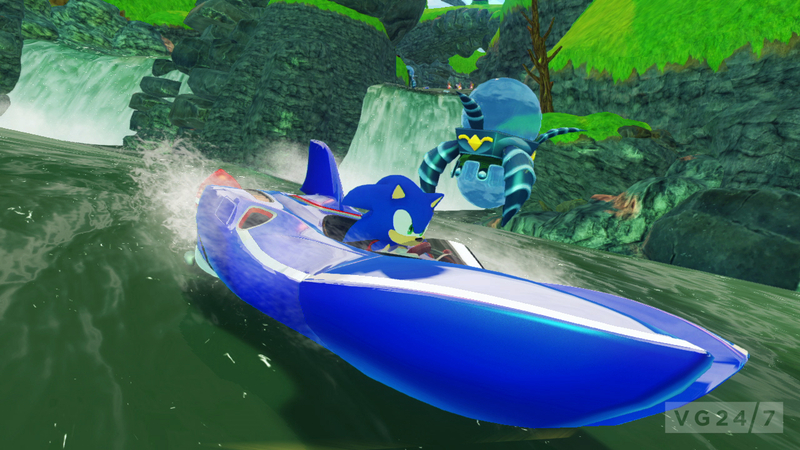 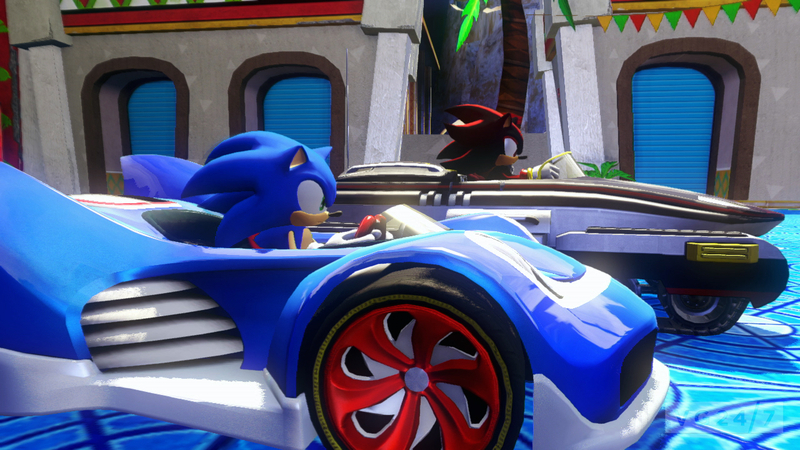 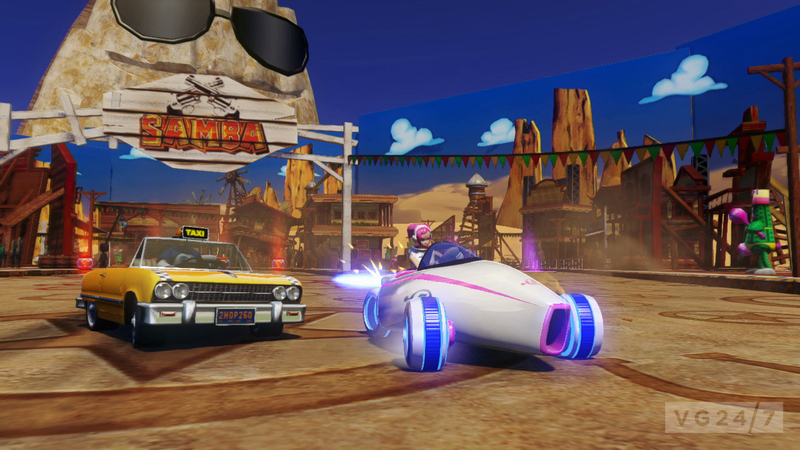 Sonic & All-Stars Racing Transformed has received a new batch of screens from Sega. 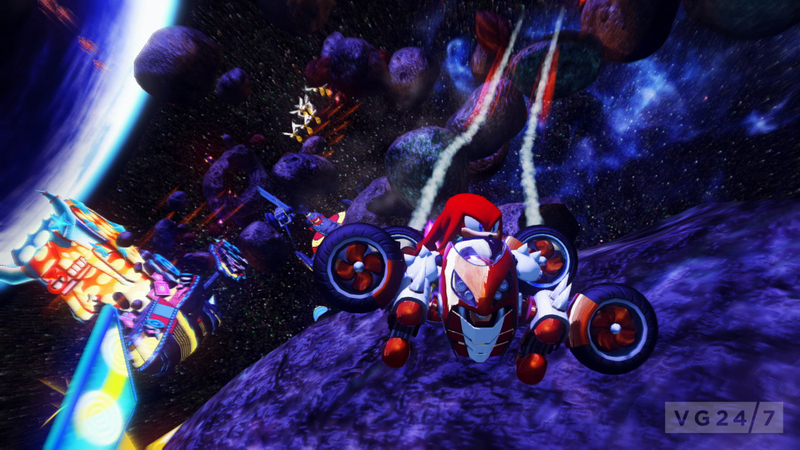 The colourful racer is heading to Wii U, 3DS, PS Vita, PS3 and Xbox 360 in November. 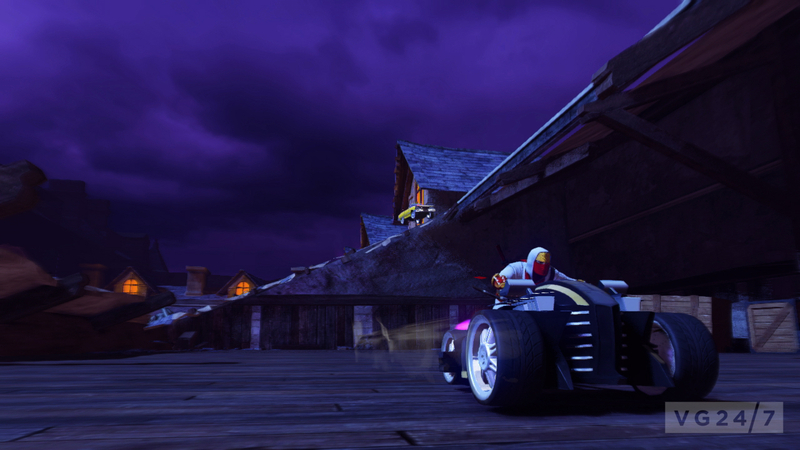 Check out the shots below.